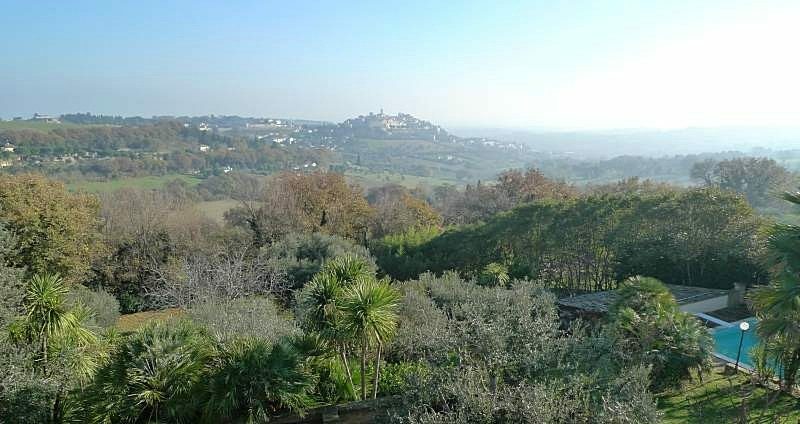 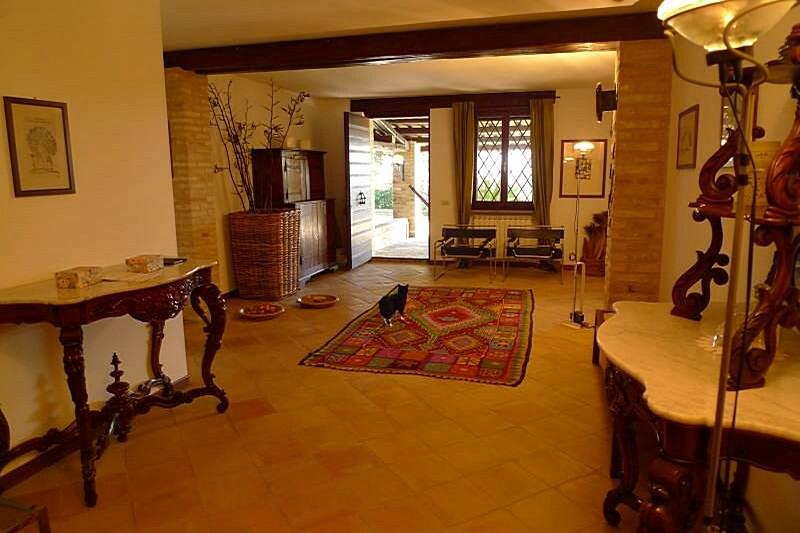 Luxury Villa,ith typical features of old country-house,is for sale in Le Marche with wonderful garden with tall trees and stunning sea view, on the top of the hill above Civitanove Marche town! 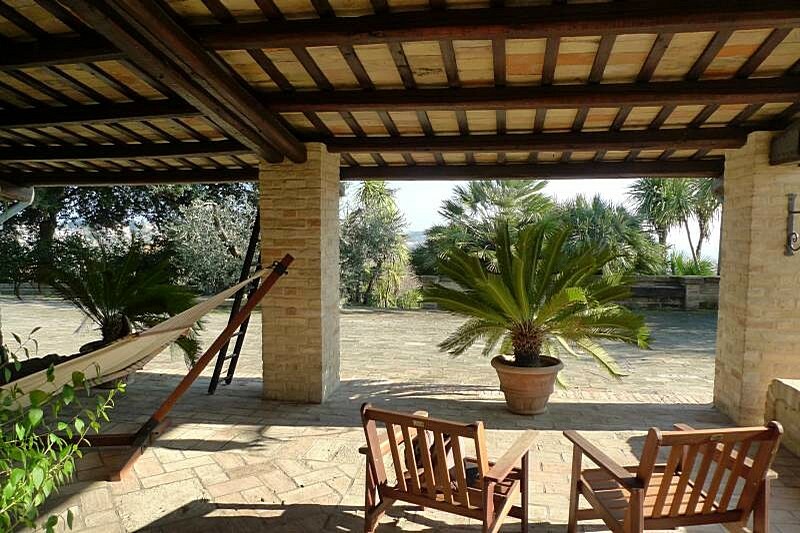 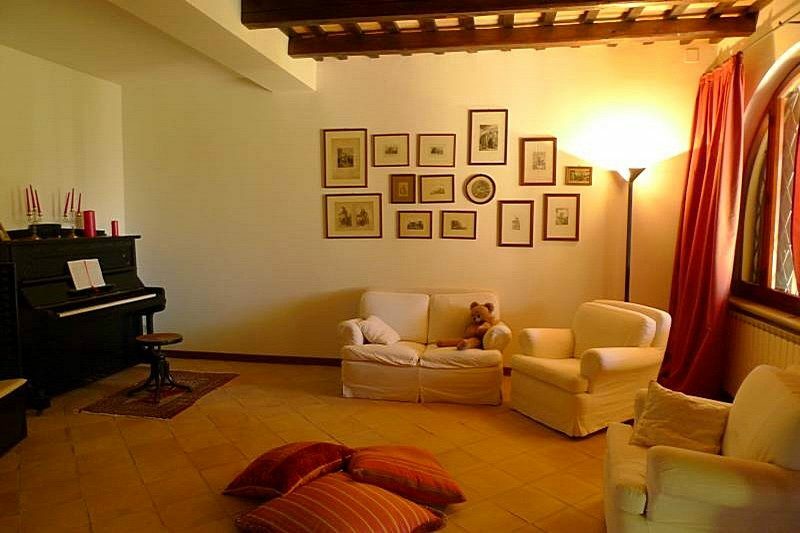 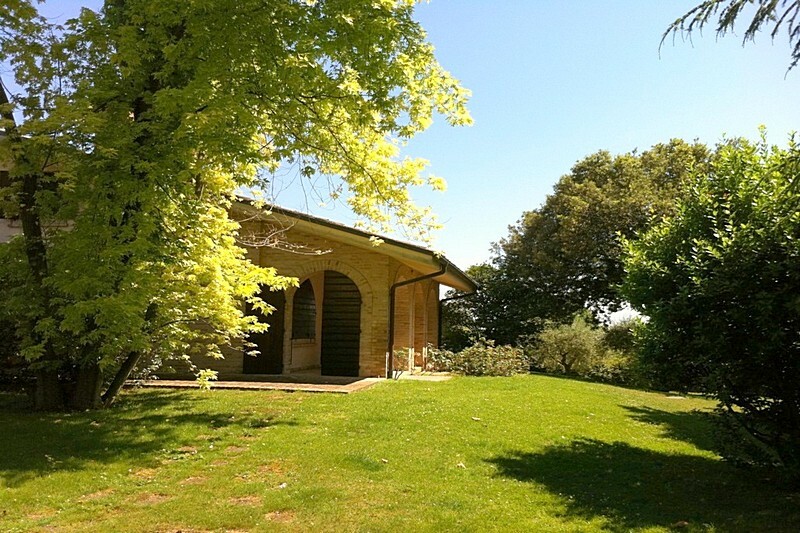 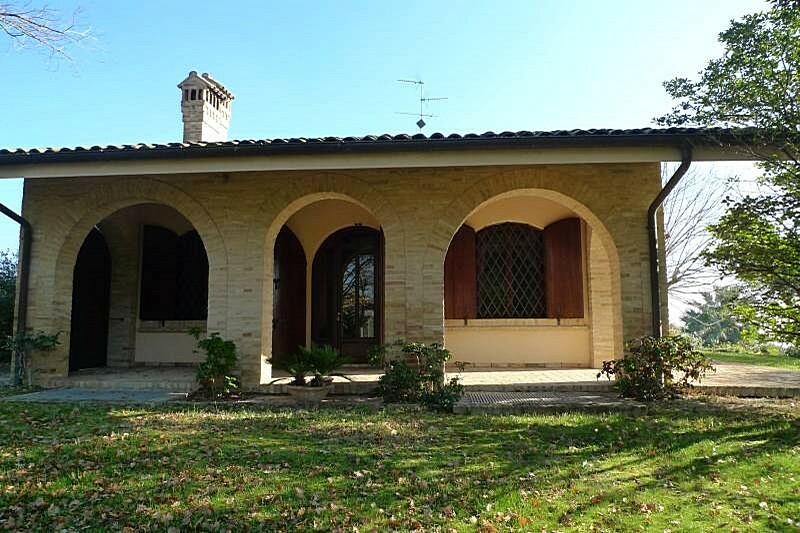 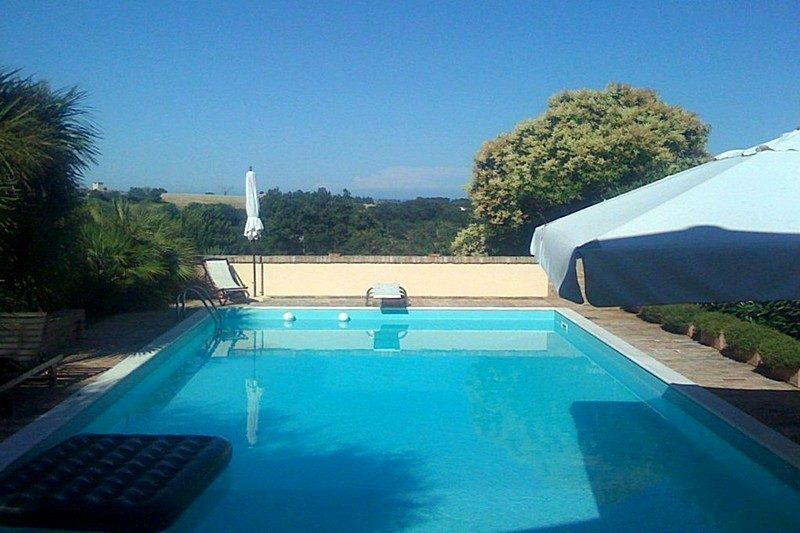 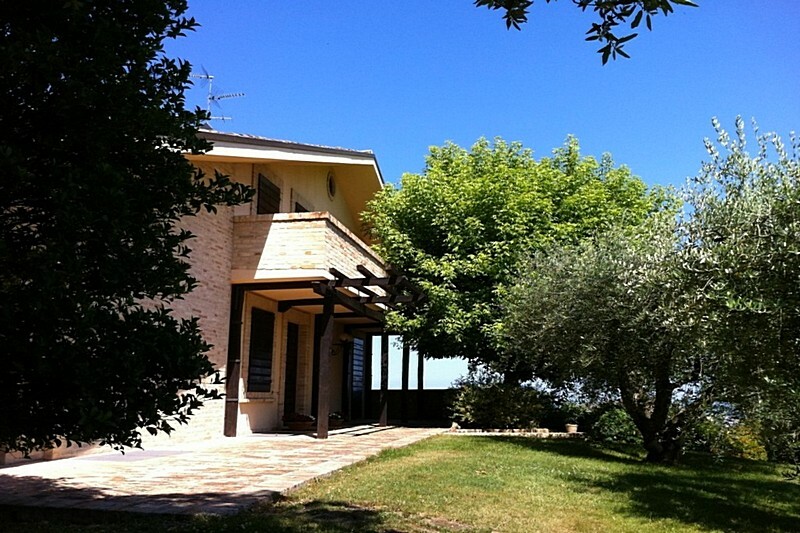 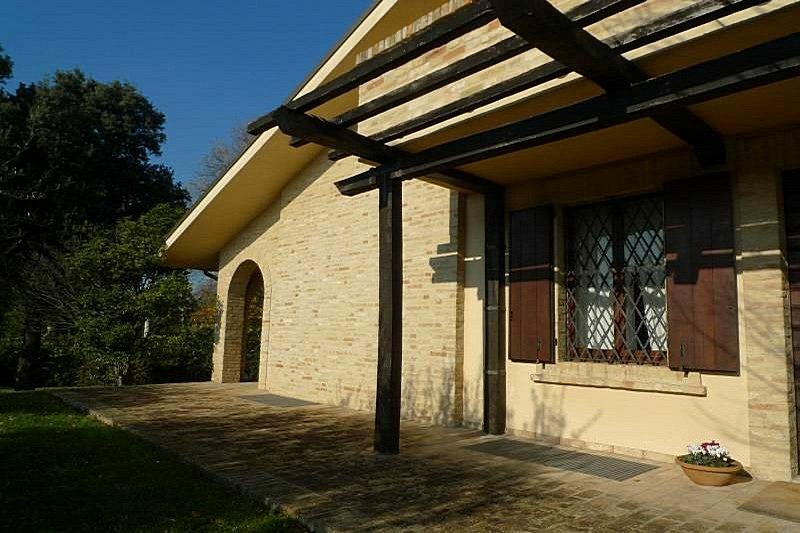 Luxury Villa for sale in Le Marche surrounded by a beautiful park with tall trees,completely fenced with automatic gate. 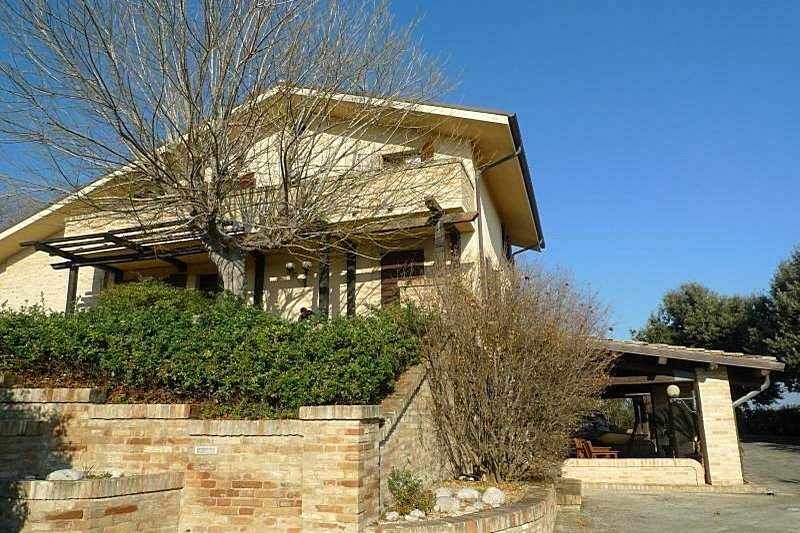 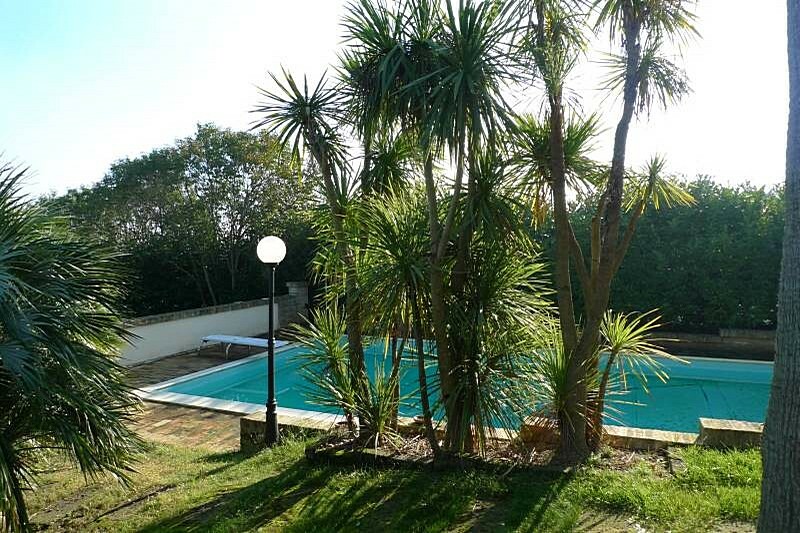 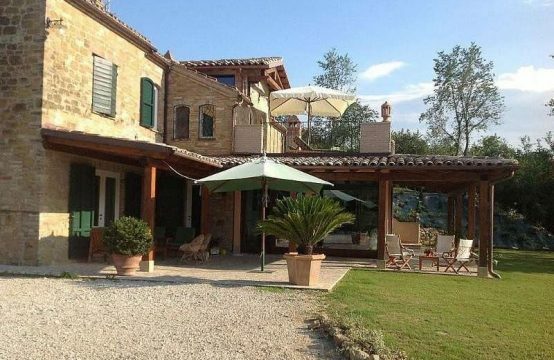 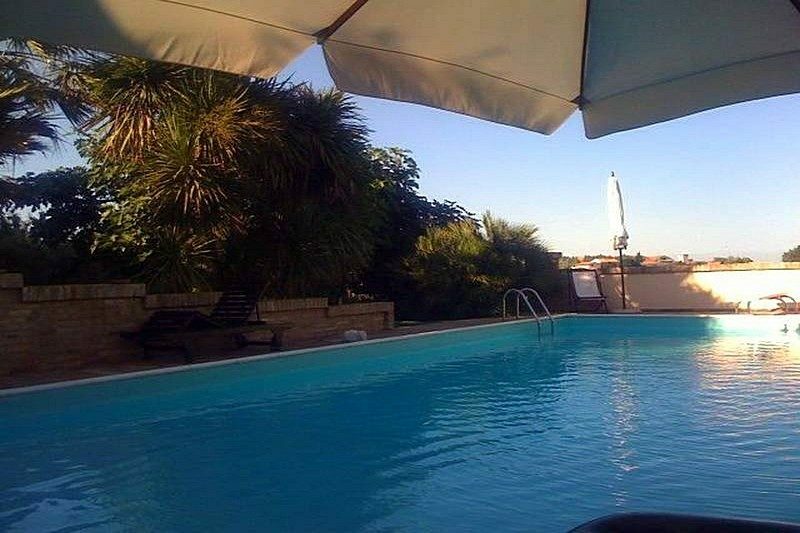 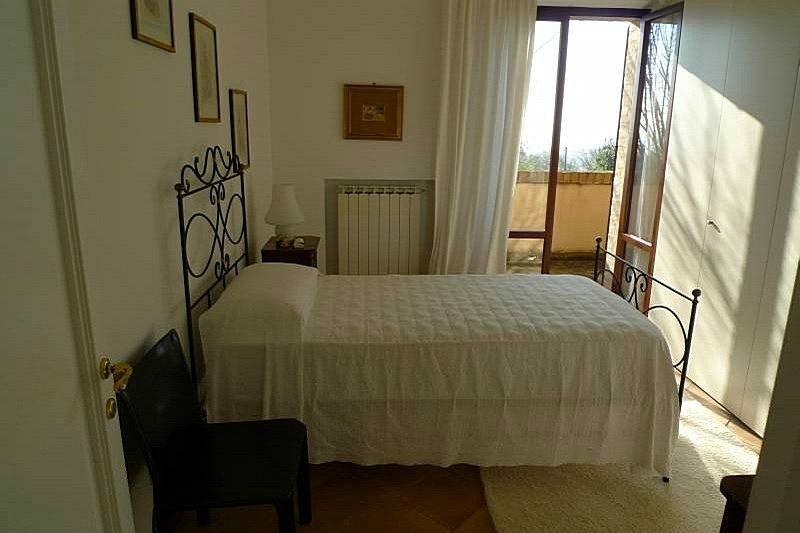 The paved access road is in good condition, The Villa is on the top of the hill above Civitanova Marche town and it’s fews minutes from the shops. 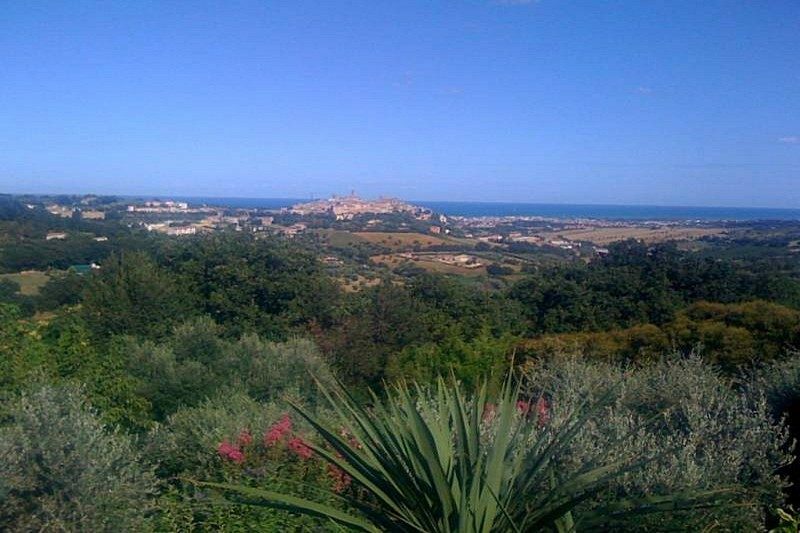 It’s 5 minutes from nearest historic centre, where there are all facilities and 10 minutes from beach and motorway exit and 40 minutes from Ancona airport. A luxury villa surrounded by nature in an exclusive location, is on sale in the Marche, just 8 km from the town of Civitanova Marche and the sea, but at 1 km from the historic center of Civitanova Alta, where you can find all the shops. 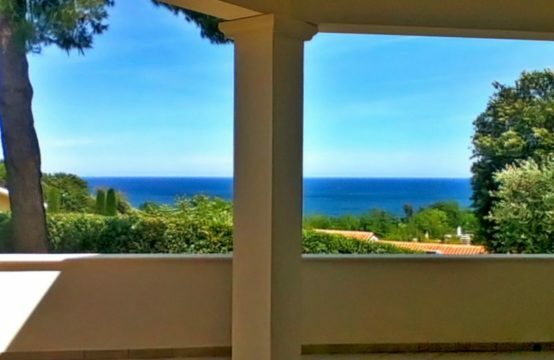 The beautiful villa is spread over three floors, currently divided into two units, but can be easily converted into one large property or other solutions. 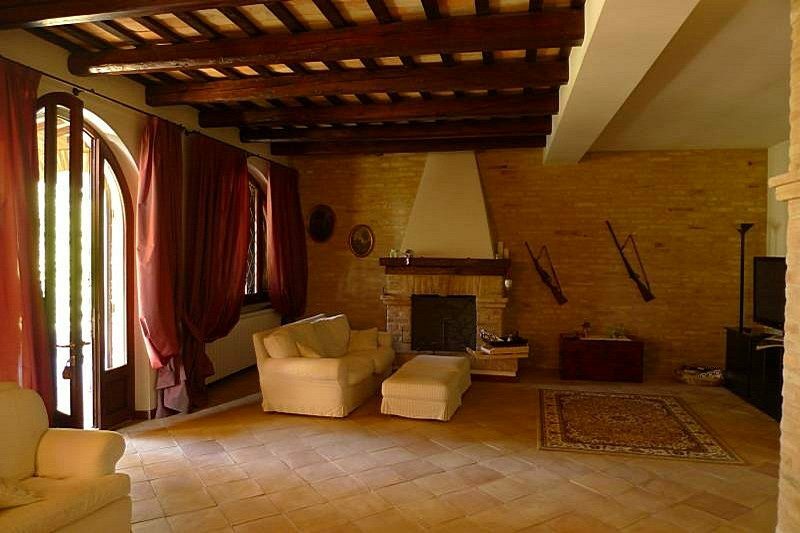 Ground floor: large living room with fireplace of 50 sqm, living room, large kitchen, bathroom, closet. 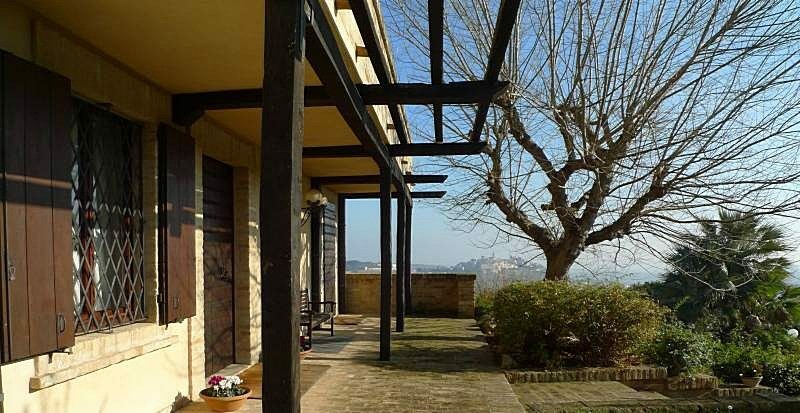 First Floor: 3 bedrooms, 2 doubles, a single, a bathroom, two rooms, attic, one used as a study and the other local service, air conditioning and panoramic terrace. 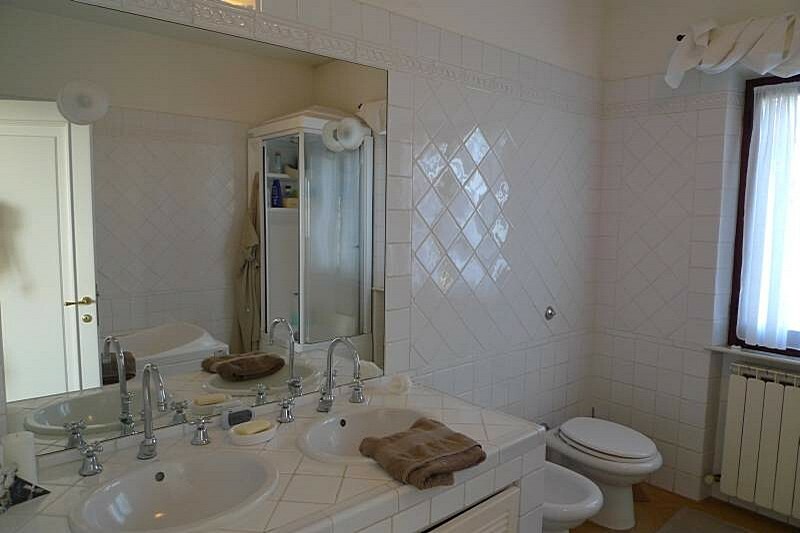 Basement: separate apartment with kitchen, large living room, living room, two bedrooms and two bathrooms. 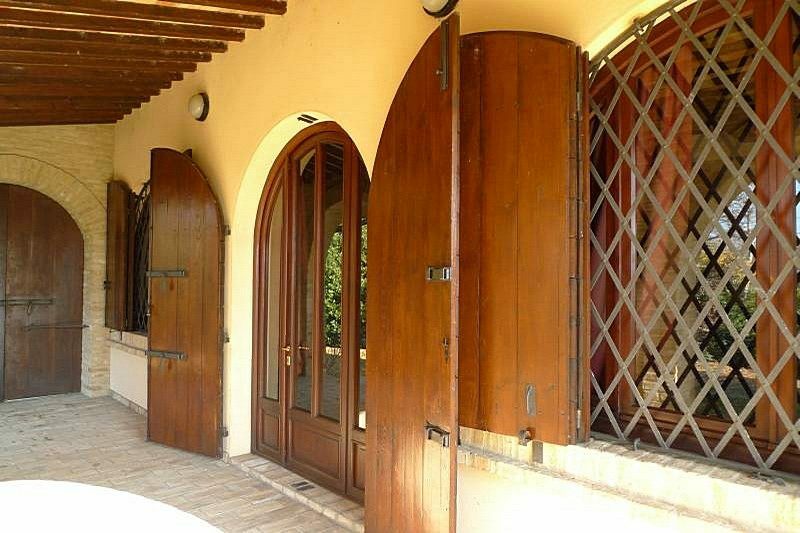 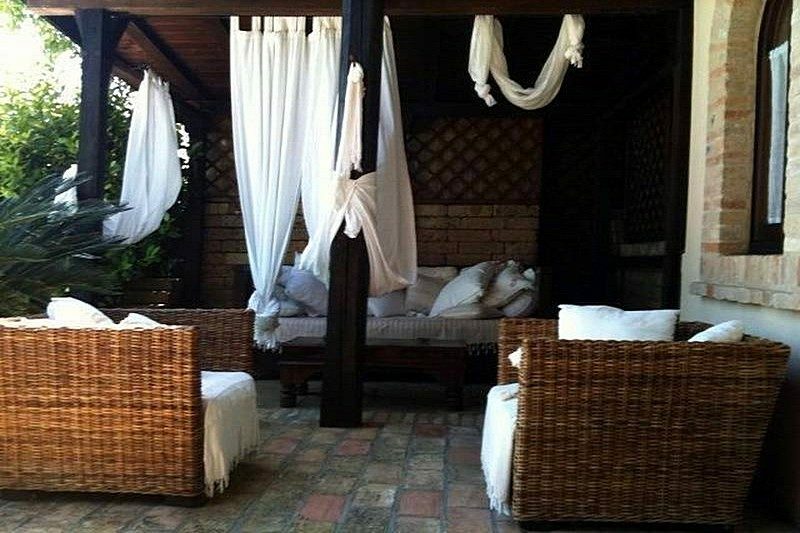 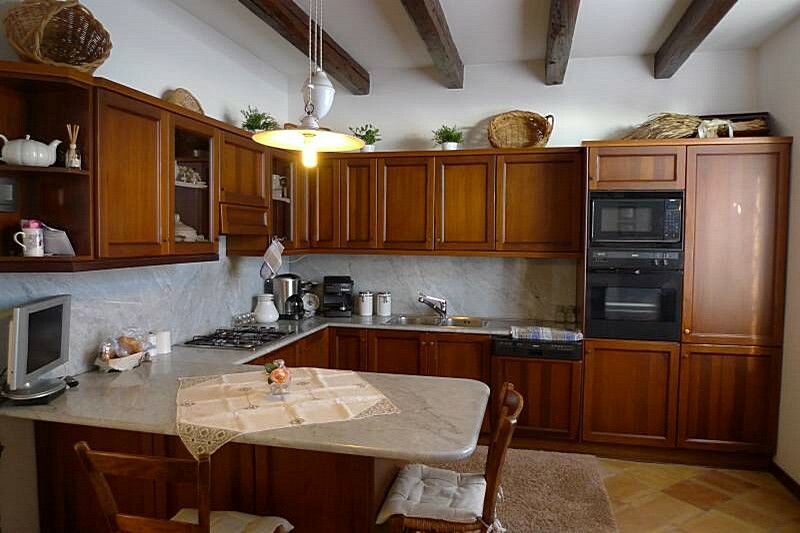 Spacious loggia to eat outside during the summer, garage of 80 square meters and boiler room. Large swimming pool, 14×6, with the chloro system, an annex with bedroom, bathroom and kitchen, air-conditioning, several covered loggia. 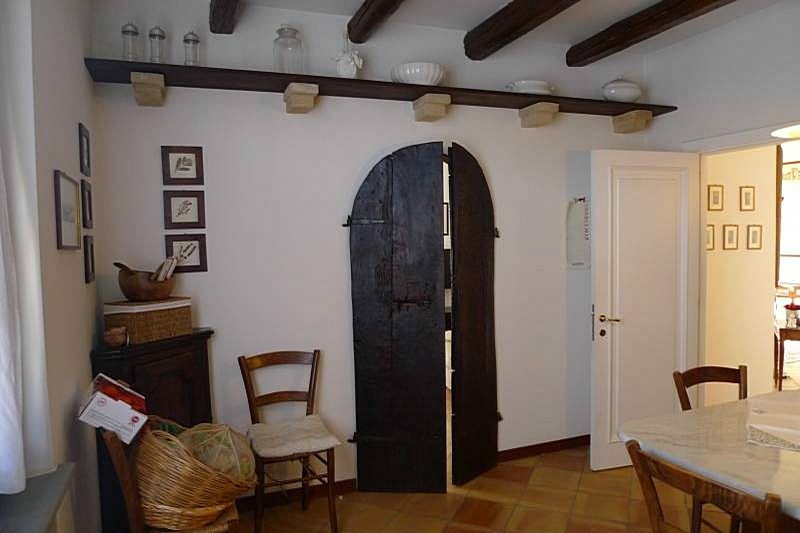 Dressing area and the storage room tools. 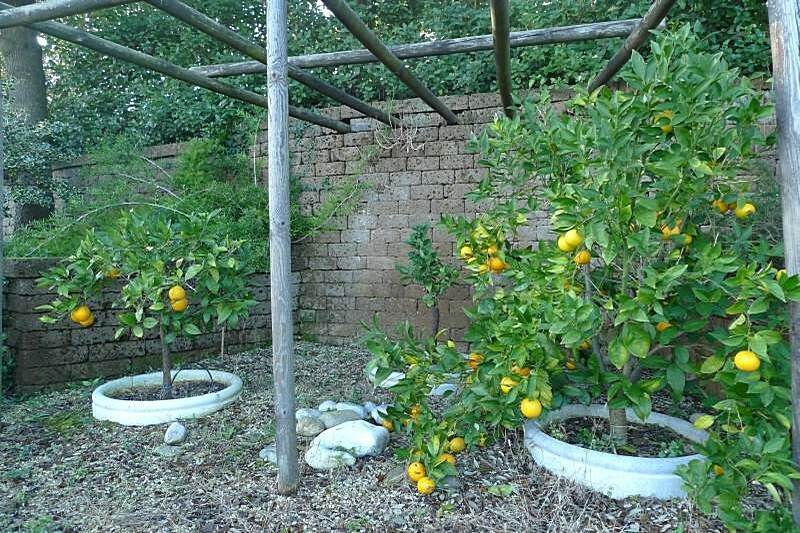 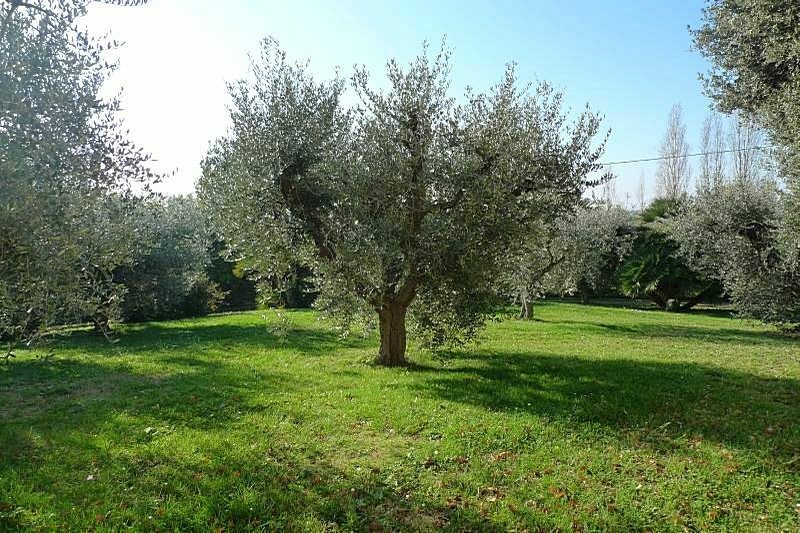 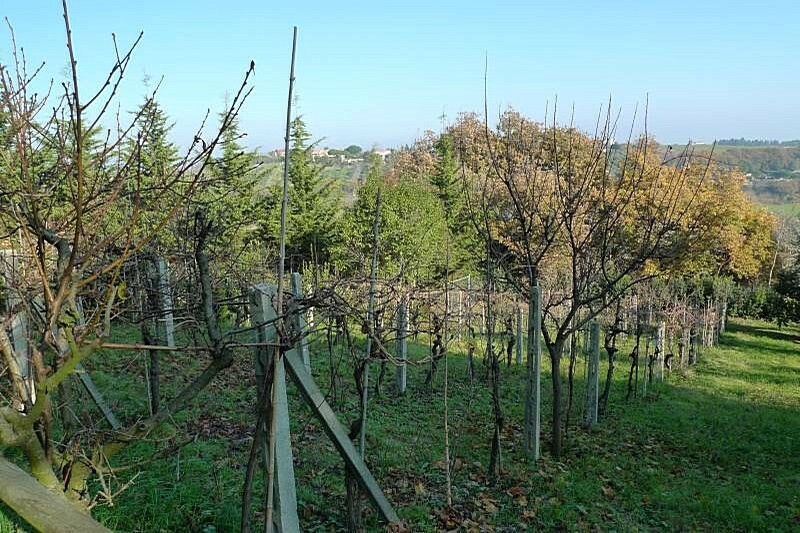 Beautiful garden with tall trees and land of 2 hectares, with 100 olive trees, of which 5 centenarians, ofruit trees, two vineyards, one for a meal and one for wine, Malvasia type. 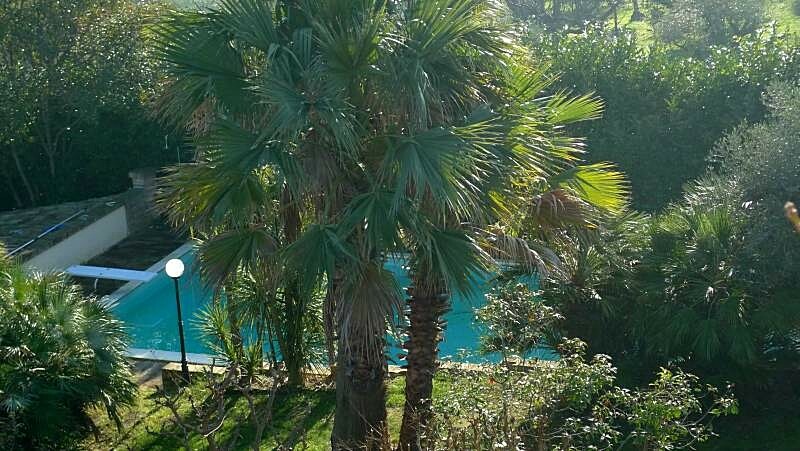 The park is completely fenced, it is on different levels,from several parts you can enjoy the beautiful sea view. 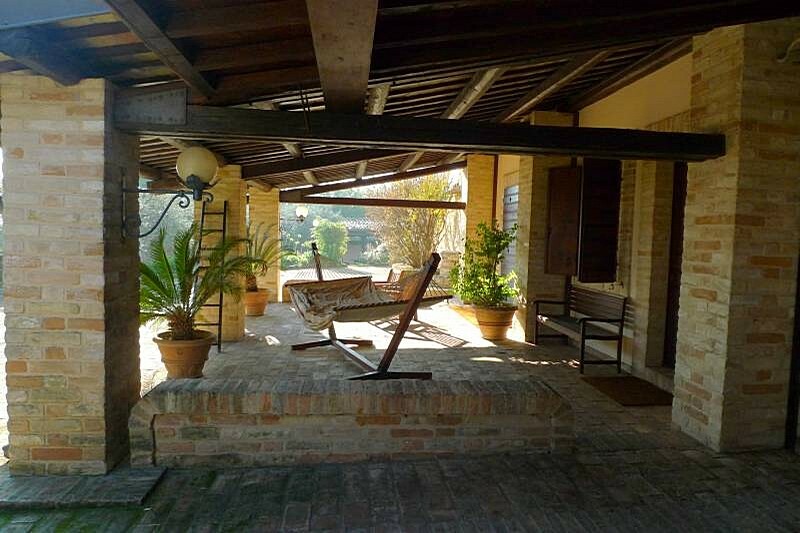 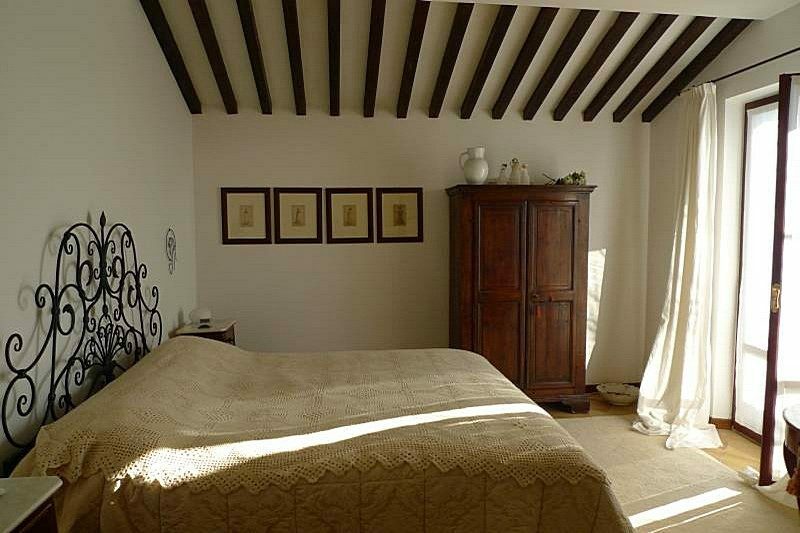 The villa has been finished about 20 years ago, with great care by the owners, using the best original materials, the water and electricity systems and internal finishes are in excellent condition. 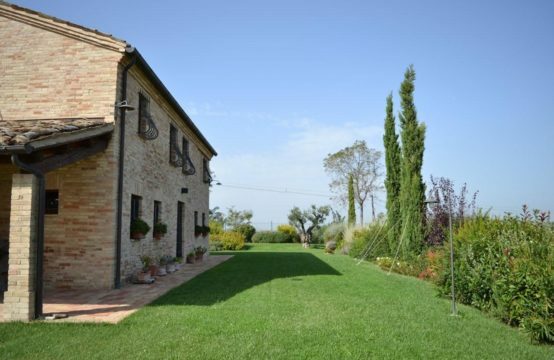 Heating system with radiators, all systems connected, well, water tank,irrigation system,outdoor lighting in the garden, automatic gate.